It’s true that all new parents want to be in baby’s room all the time, but it is not practical as for situations like having dinner or wanting to watch TV in the next room. 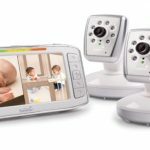 A good baby video monitor ensures you can keep an eye on baby during nap time, overnight or any other time you need to step away from baby’s room. 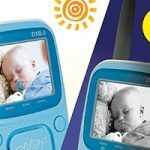 To help you choose from the vast array of baby monitors, we have spent hours and hours researching about 20 odd monitors and can recommend the following best baby video monitor for different budget and situations. Lets take a look at them one by one. Want a baby monitor that also works like an intercom in your baby’s room? The UBBCare Home Video Baby Monitors is an excellent choice. 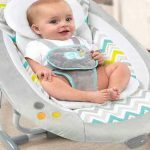 Designed for doting parents, it comes with a two-way talk-audio video monitor allowing your baby to hear your soothing voice when he or she is crying. This also allows babies to familiarize quickly with Mom and Dad as well as siblings’ voice even when not physically present in the room. It can transmit sound and visual within 328 feet so you can do household chores while ensuring baby’s safety. 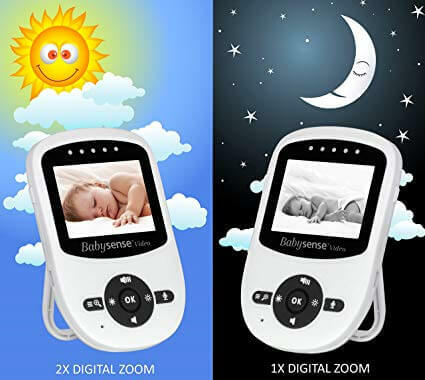 The baby video monitor also features a large 3.5-inch LCD display, temperature monitoring, night vision and integrated music. Want to give it as a gift? Choose from either a single camera or 2 camera package here. It has 1 screen and 2 cameras, so can use one camera for example by the bed and one by the pack and play. No need to move camera when moving the baby. 170-degree wide angle lens and the pan, tilt, and zoom features can see the whole crib and more. Monitor does not need to be plugged to work. Lefun Wireless Nanny Camera is another excellent choice to monitor your baby even when you are out and about. Many parents tend to lose out on vacation or have to contend with sleepless nights when on a business trip because baby will be left behind. 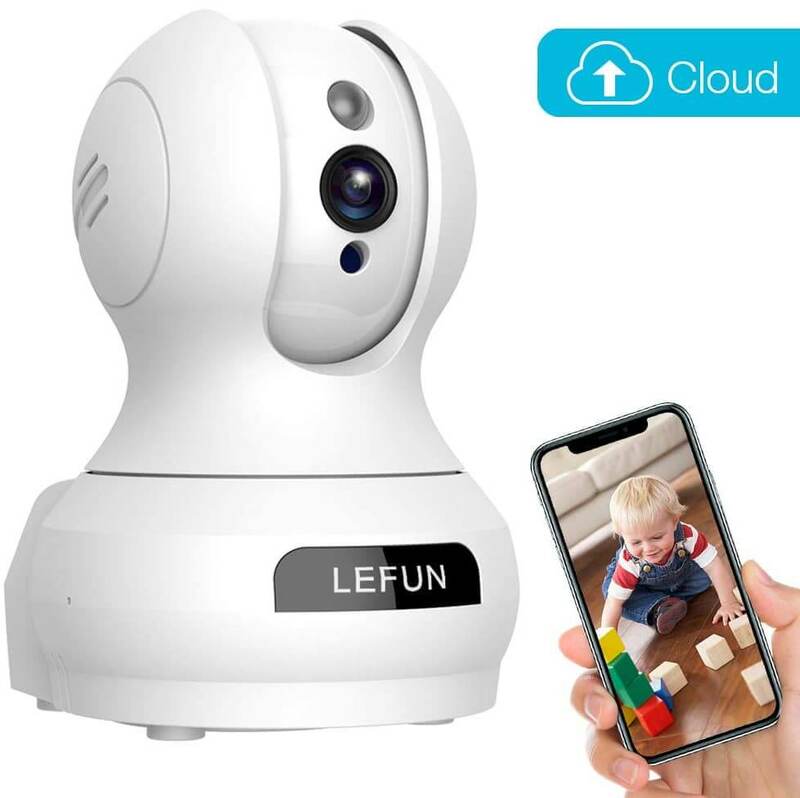 With the Wi-Fi enabled baby video monitor from Lefun, you are guaranteed round-the-clock access to your baby’s whereabouts. The baby monitor features night vision with astounding clarity at 30 feet, real-time motion detection, 2-way audio, and a private cloud service or local storage option. Simply download the app on your phone and voila! You can keep tabs on what baby is doing even when you’re thousands of miles away. You may even share it with a family member should you get busy and want someone to monitor baby for you. Now, it can also be linked to your Echo Show allowing voice control with Alexa. Want black instead of white? Pick your color of choice here. 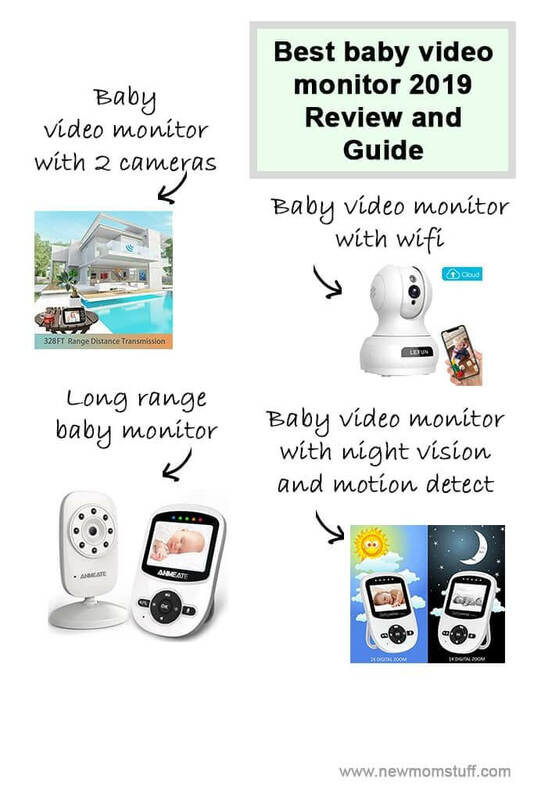 If you want ultra-sharp night vision and motion detect system then, the Babysense Video Baby Monitor is the best choice. Featuring high quality state of the art technology, it allows crystal clear visual and audio monitoring with baby via its large colored LCD screen and ECO Mode voice activation. 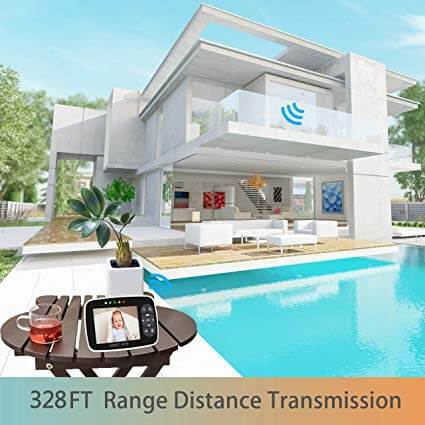 Other exciting features include digital wireless connection, 2-way talkback communication, 2x digital zoom, IR night vision, temperature monitoring, digital pan/tilt, and alarm/timer setting. Range goes a long way with 900 feet of open space with alarm/warming system when out of range. This baby video monitor also comes with integrated lullabies to soothe baby to sleep. Want to expand monitoring system? You can add 3 more cameras to make monitoring airtight. Check out how to order the BabySense video baby monitor here as a gift. 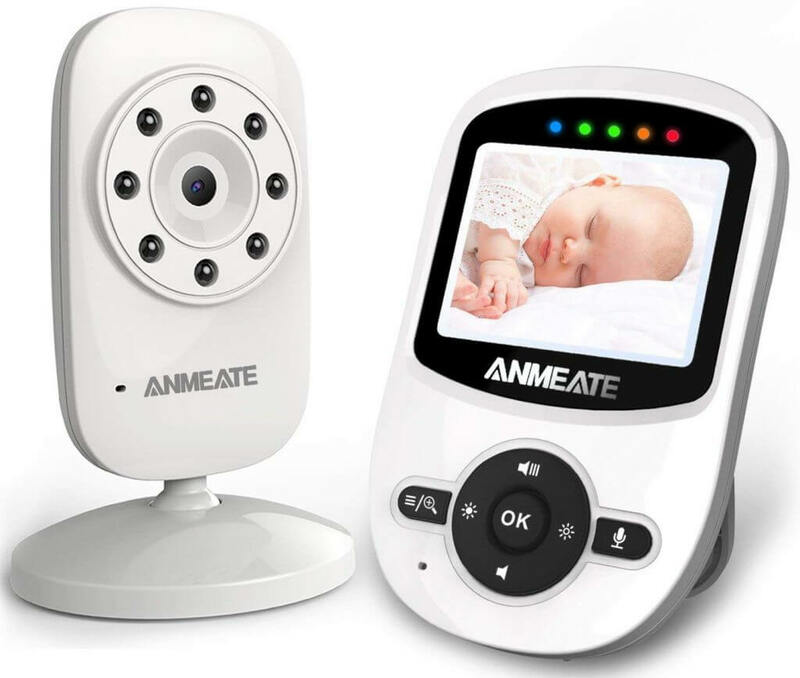 Another excellent choice for doting parents is the ANMEATE Video Baby Monitor. Renowned for its long-range monitoring system at 960 feet, one can easily monitor baby via high quality colored 2.4-inch LCD screen with high-resolution display and 2x zoom magnification system. At night, the monitor also leaps to life as it monitors baby’s movement via a high-def night vision using 8 IR LED lights. Monitor also has integrated temperature monitoring to ensure baby’s comfort. Easy to assemble and use, babies can also feel relaxed with lullabies integrated to it. Check more details here. Battery could last a bit longer, monitor needs to be charged daily. Hope this guide has been of help to choose the best baby video monitor depending on your requirement and budget. Infant Optics DXR-5: The Best Baby Monitor Or Not? 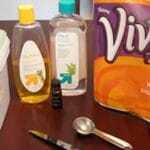 Save A Lot With These Homemade Baby Wipes!